ONLY 3 HOMES LEFT!! 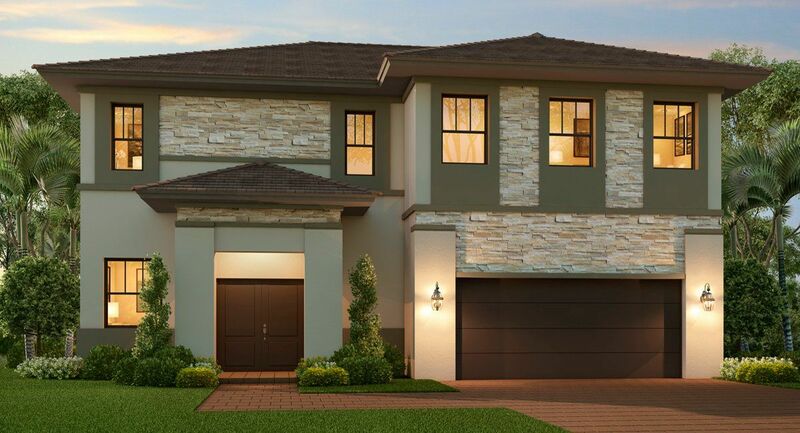 Los Prados, a newly built community of only 82 estate homes in the neighborhood of SW 157th Ave. and Bird Road, is now in it's final phase with only 3 homes left. Los Prados is ideally located near great schools, local family friendly restaurants and nearby parks and recreation areas.